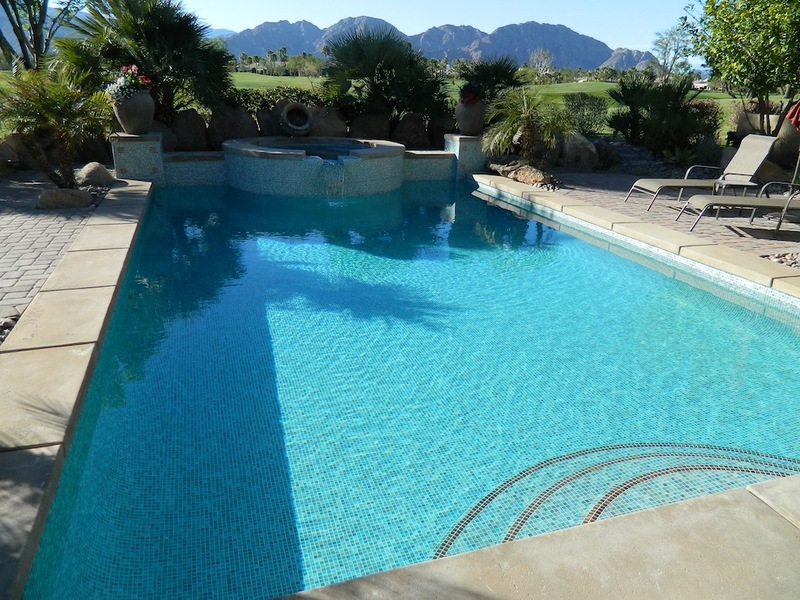 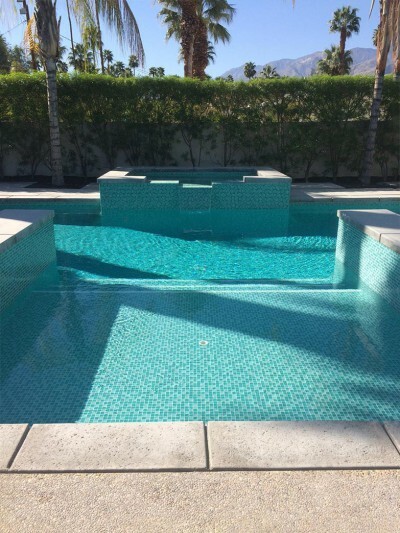 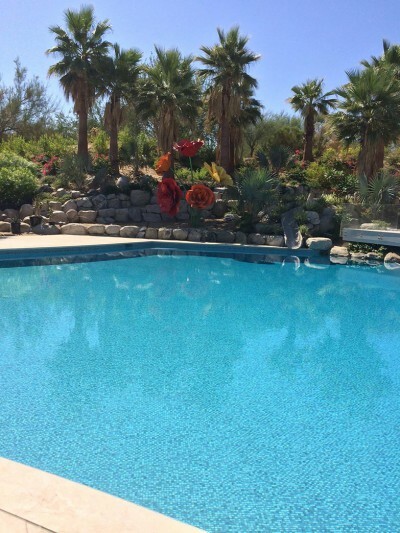 Home - Desert Glass Pools, Inc.
Desert Glass Pools, Inc. is a locally owned company, experienced in all phases of pool remodeling and specializing in bringing this glass tile pool surface to the Palm Springs and Los Angeles areas. We stock many color mixes and styles, and have chosen several new designs for this market. 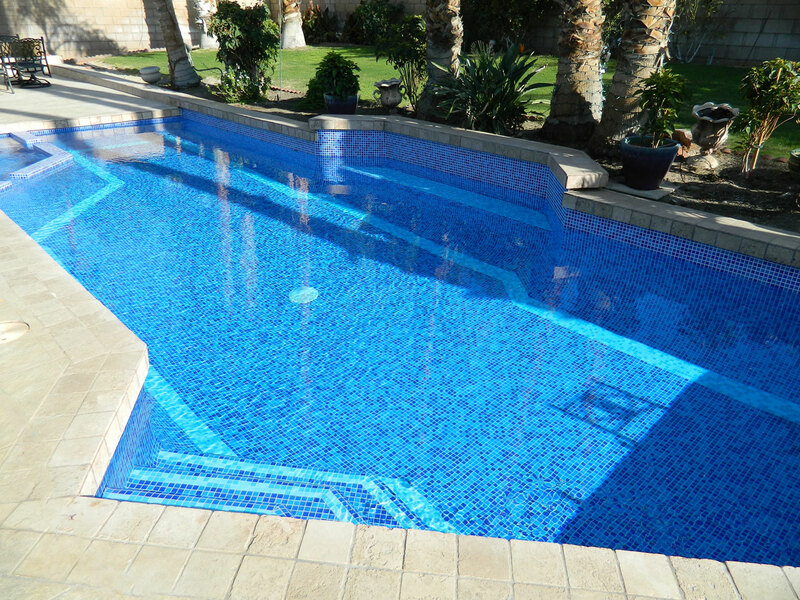 Glass tiles are easy to maintain because they are impervious to moisture, minerals, and chemicals. 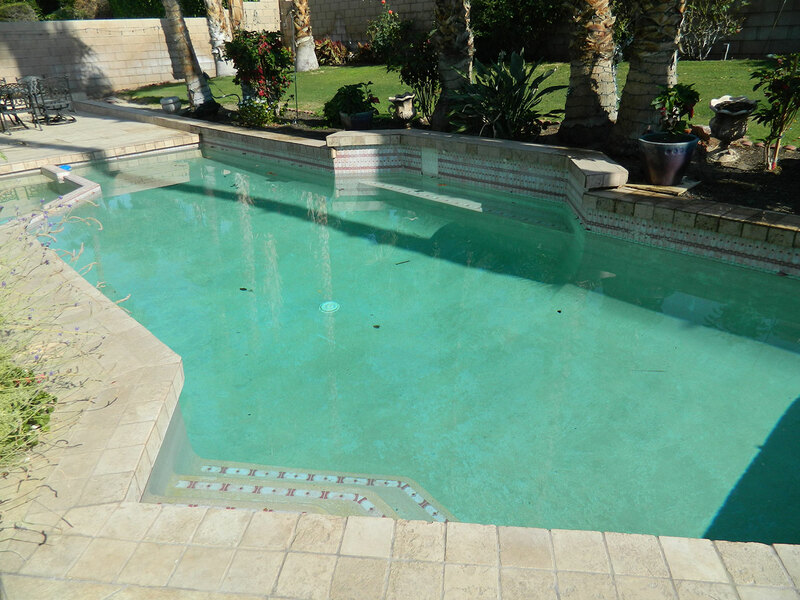 With our expert care, your glass tile pool or spa will stay beautiful, strong and durable for decades. 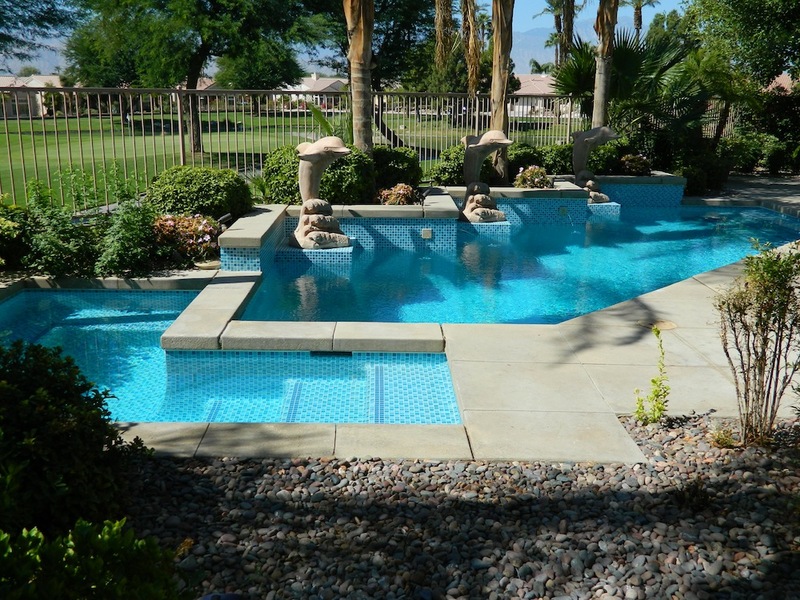 You can be sure that your unique design will add beauty, value, and enjoyment to your property. 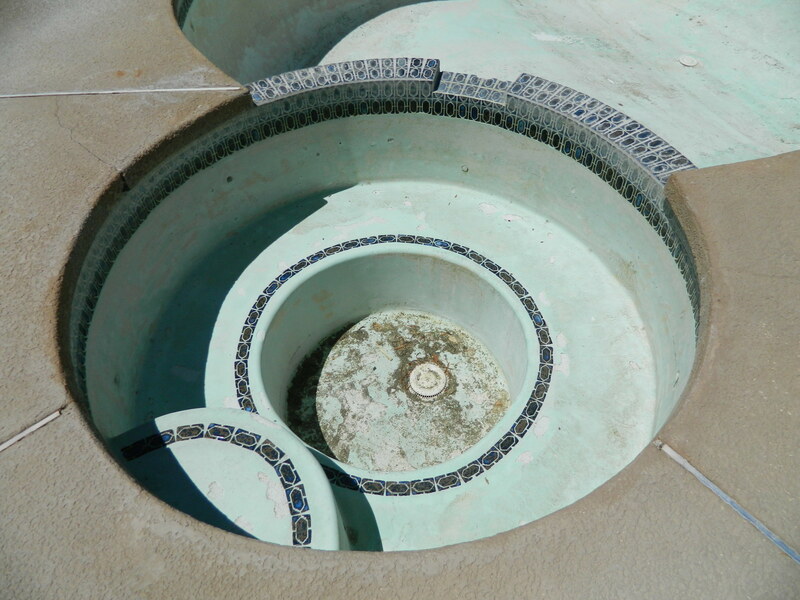 Is your pool cracked? Tile faded? 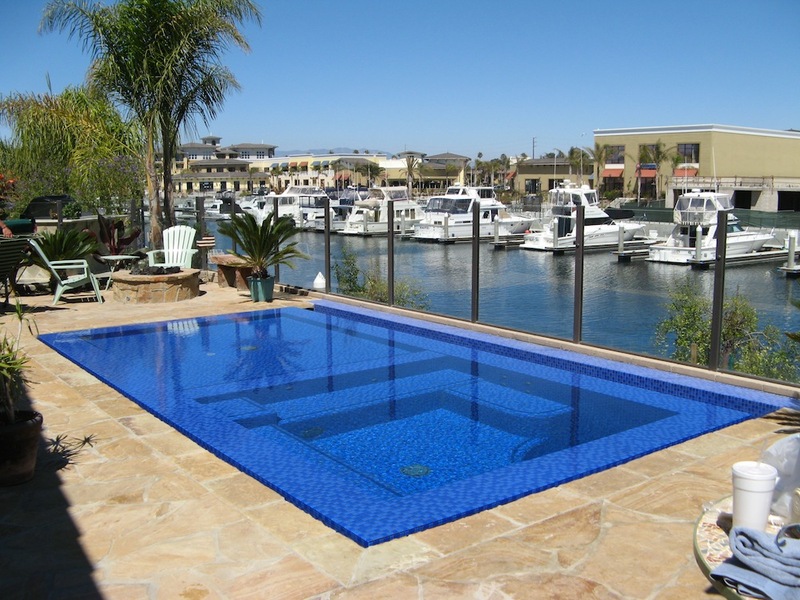 Consider glass tile! 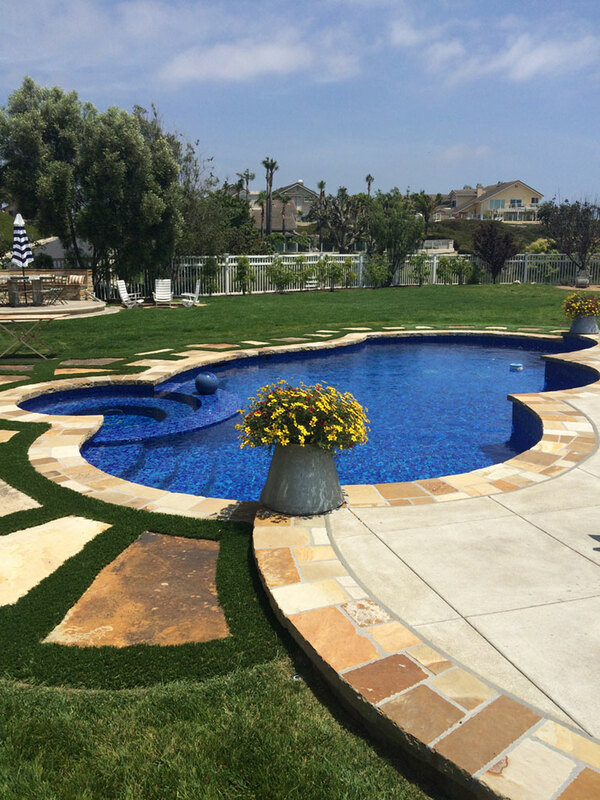 Our team of experts help make your pool the envy of the neighborhood. 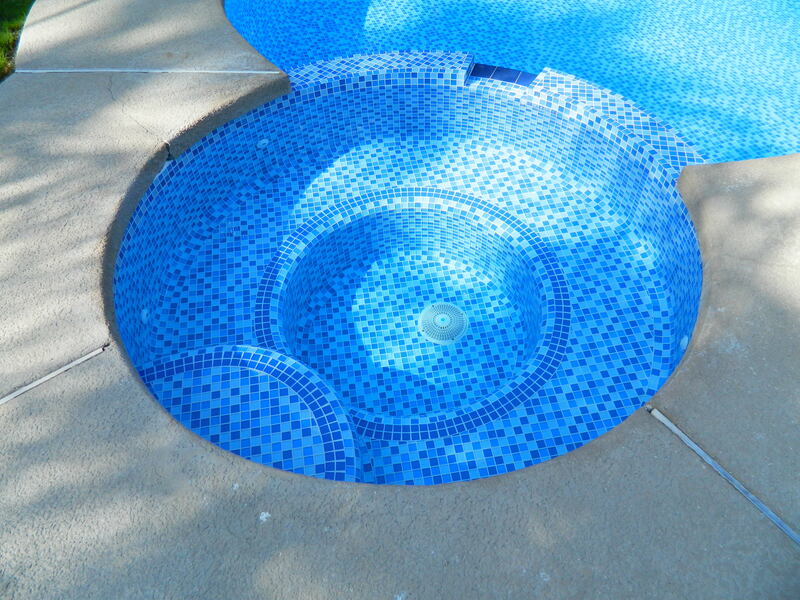 Desert Glass Pools, Inc. specializes in installing glass mosaic tile in new and existing swimming pools and spas. 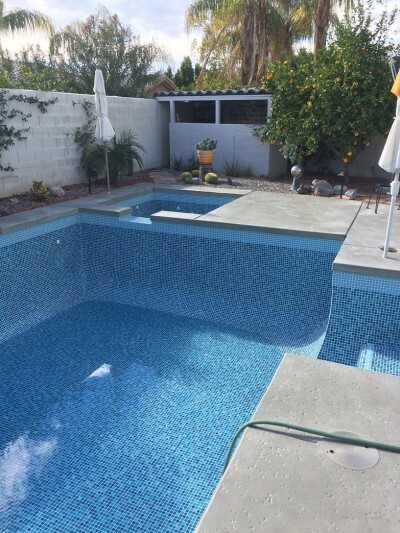 We import our tile directly from the manufacturer, in order to pass on the best possible cost to you. 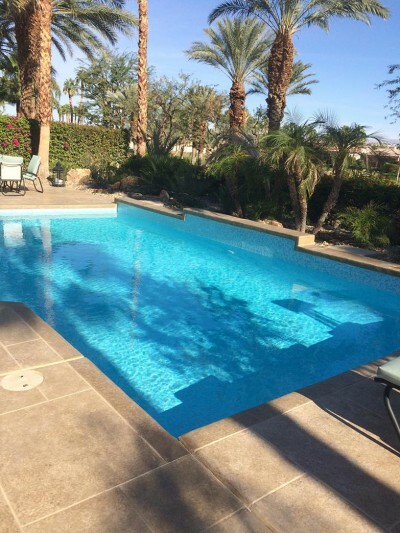 We are based in the Coachella Valley, serving Palm Springs, Rancho Mirage, Palm Desert, Indian Wells, La Quinta and active in Los Angeles, Hollywood, Brentwood, Beverly Hills, Pasadena and surrounding areas. 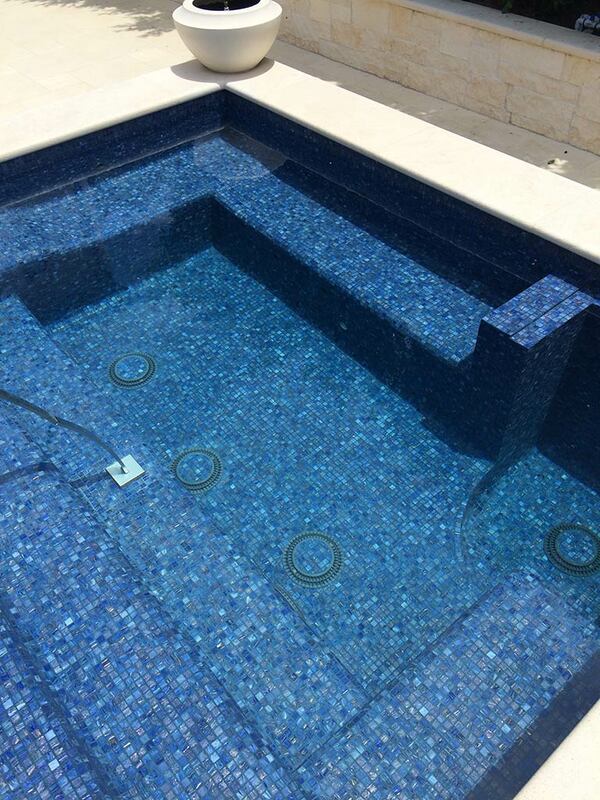 Let us help upgrade your pool or spa with beautiful glass tiles today. 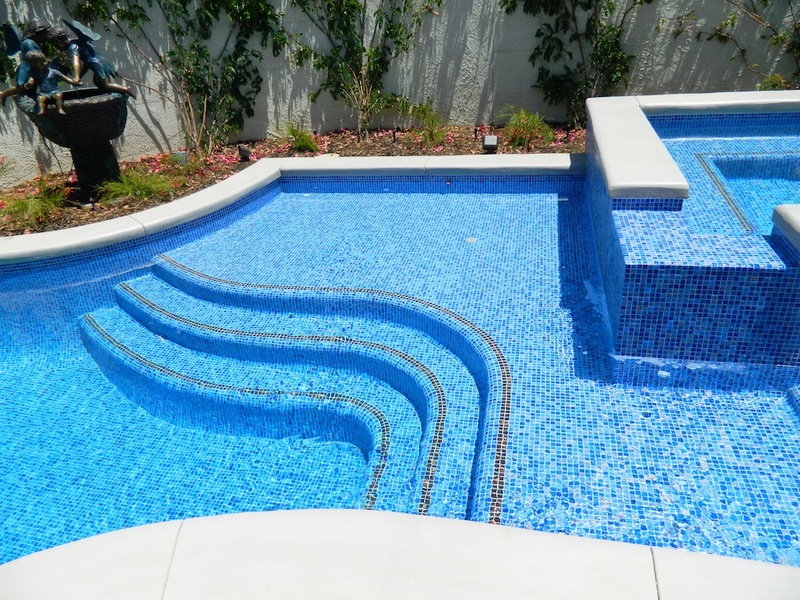 If you are interested in a glass mosaic tile pool upgrade, please email or call us to receive a free quote from our swimming pool design experts. We will get back to you as soon as we can. 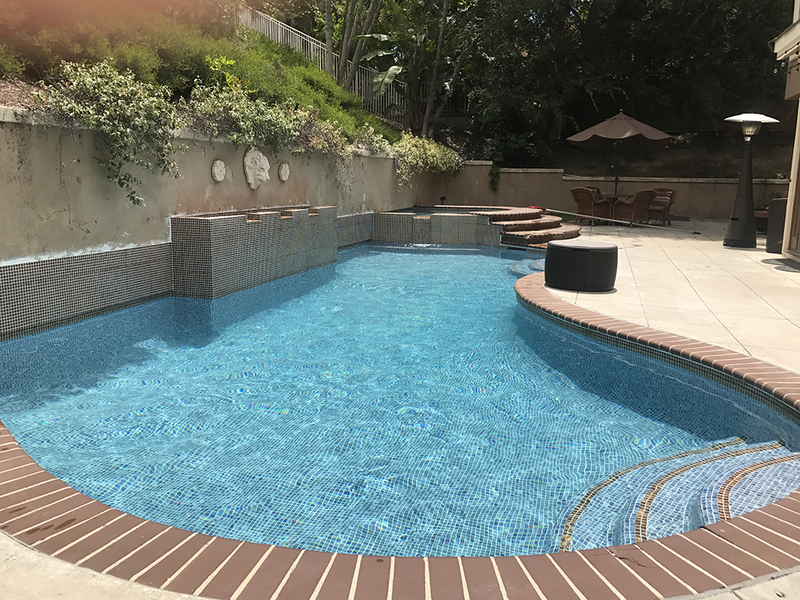 Looking forward to speaking with you about your project!